Loosing your contacts or even important SMS is not really fun or good, in this post am going to be sharing solid best ways to backup your contacts and sms on android devices both online and offline so if one works and is safe is better,it not really good to put all your eggs in one basket 🙂 . Now saving your contacts but online and offline is quite good as it protect your contacts and SMS from any possible damage. And if you want to Restore it, Click on the restore and follow the process. Since it was Google who created the android operating system they made it compulsory for anyone using a android device to have a Google account, and these Google account contains all the Google products. 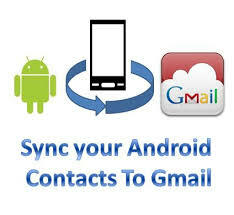 Gmail is part of the Google products and it can be greatly used to backup your contacts online into the Google server. 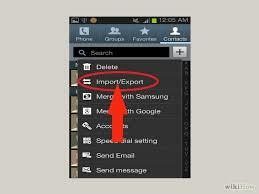 Once you have clicked on it, your contacts will be saved. So if you want to restore your contacts back maybe in a new android device, all you have to do is just sign into your Google account that you synced your contacts first and you contact will be synced back into your device. 3. 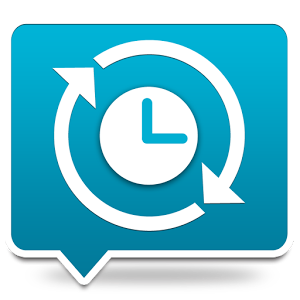 How To Backup Your Android Contacts Offline Easily. Saving your contacts offline is very good as it can be easily accessed be you but it also can be easily lost as it is usually saved on your memory card, so what I usually ask friends to do is to also have a copy of the backup file on their computers and hard drive if possible. Backup are very important just in case something happens that was not planned, this is easy like I have explained above. But I will advise you my reader to try all just to be well protected so if one turn you down you can depend on the other source. 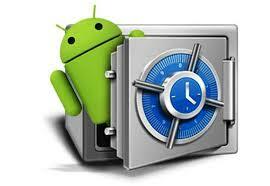 Best ways to Backup your android contacts and sms. Nice article bro, I liked how you covered it. I wonder why other people don’t cover these small but useful things! I didn’t know that contacts and sms can be backed up with such ease until i read this post.Thanks for making me aware of this . I’m using G Cloud to backup to the cloud sms , pics, contacts, everything. Have you tried it? Wow really informative article, i was really confused to backup my android contacts and sms when i was going to root my android mobile. But later i proceeded without any backup, but now the application really helped me.